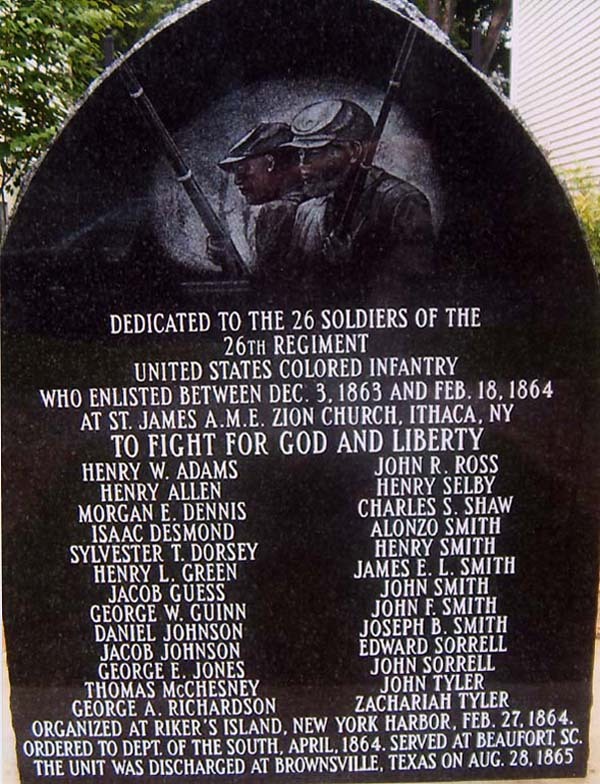 One of the most popular entries on this blog is the list of monuments to African American soldiers who served in the Civil War. FYI, I have made some updates to that entry. I have noted the existence of monuments in Delaware, Illinois, Louisiana, Maryland, Massachusetts, Mississippi, New York and Virginia. Except for the monument in Portsmouth, Virginia, I have not done a ‘write-up’ of these monuments in my updated blog entry, but I have added links where the monuments are pictured or described. 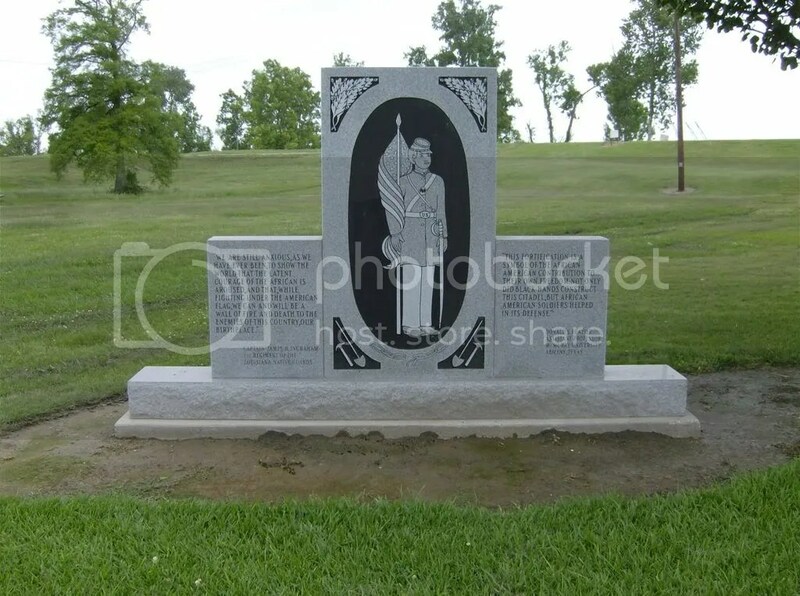 I have also listed several memorials and markers that, while not fitting my description of a monument, are nonetheless noteworthy objects that should be recognized. I was pleasantly surprised to find I was wrong about this. There is in fact a monument in Donaldsonville, Louisiana which honors black troops who helped to defend Fort Butler against a Confederate attack in June, 1863. The monument sits next to a memorial to Confederate soldiers who participated in the Battle of Fort Butler. Donaldsonville is about 40 miles from Baton Rouge and 70 miles from New Orleans. If anyone knows of monuments to Civil War era black soldiers which I have not identified, please respond to this post, and I will update the list as time allows. I appreciate those of you who have helped me make what I believe is the definitive list of monuments to these men.